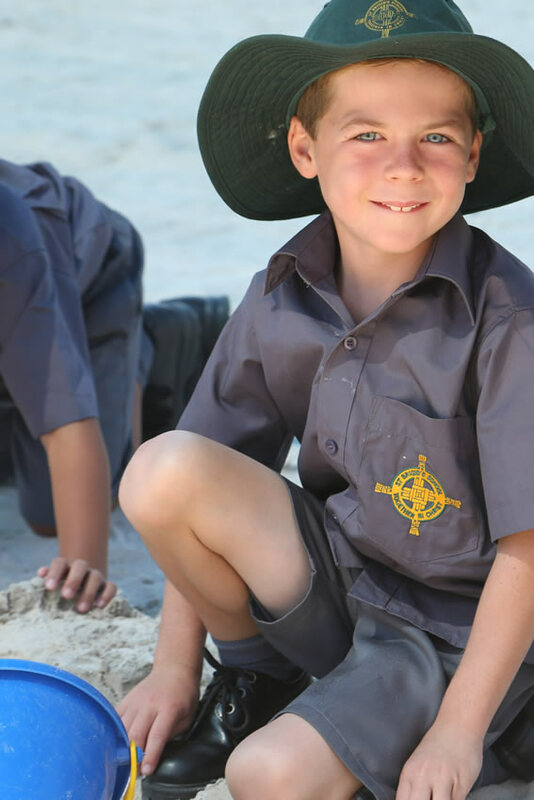 As per St Brigid’s School enrolment agreement, our school has a compulsory school uniform for students. Our Uniform Committee, comprised of parents and teachers, meets as required, to provide advice and recommendations to St Brigid’s Principal and Leadership Team on all aspects of the school uniform. Our Uniform Shop is entirely run by our generous parent volunteers thus keeping school uniform costs to a minimum for our families. Download the latest Uniform Guide and Price List. 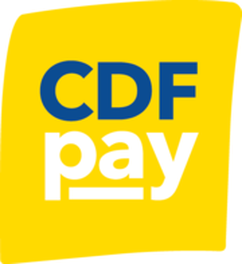 We have introduced CDFpay, which is a cash-free solution for our canteen & uniform store. This solution is an online payment platform offered by the Catholic Development Fund Melbourne (CDF). Playgroup, 3 Year Old and Kindy have no compulsory uniform. School uniform promotes the public image of our school and has a positive impact on student self-esteem.